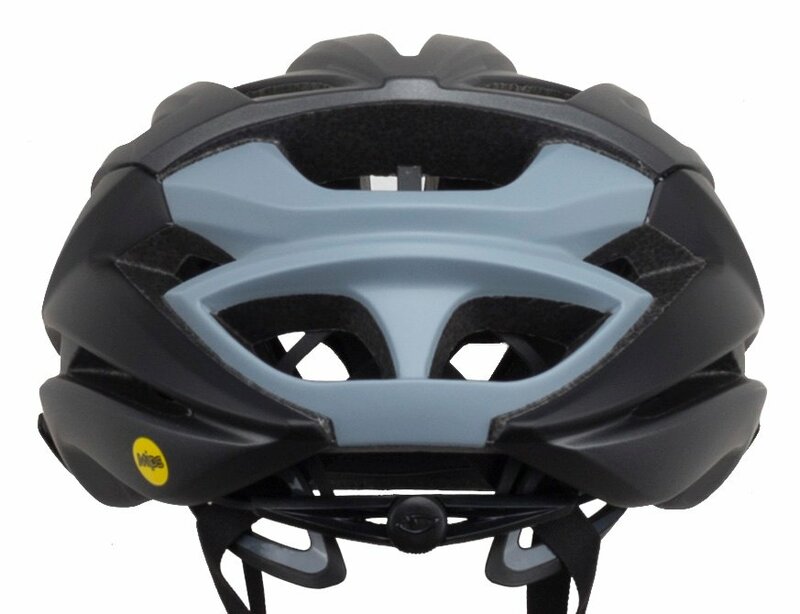 Many cross-country riders and racers want their equipment to be lightweight and aerodynamic so they can ride faster, even their helmets. 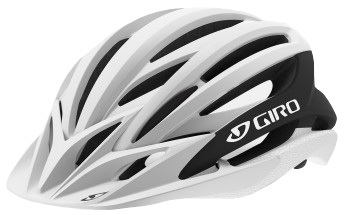 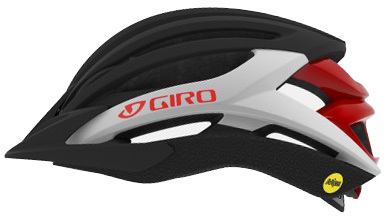 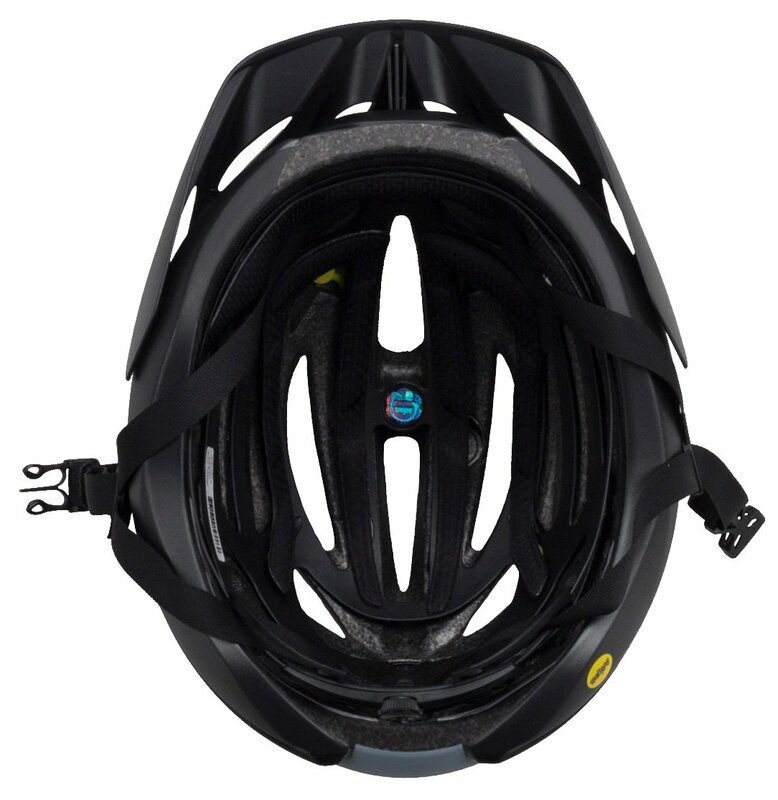 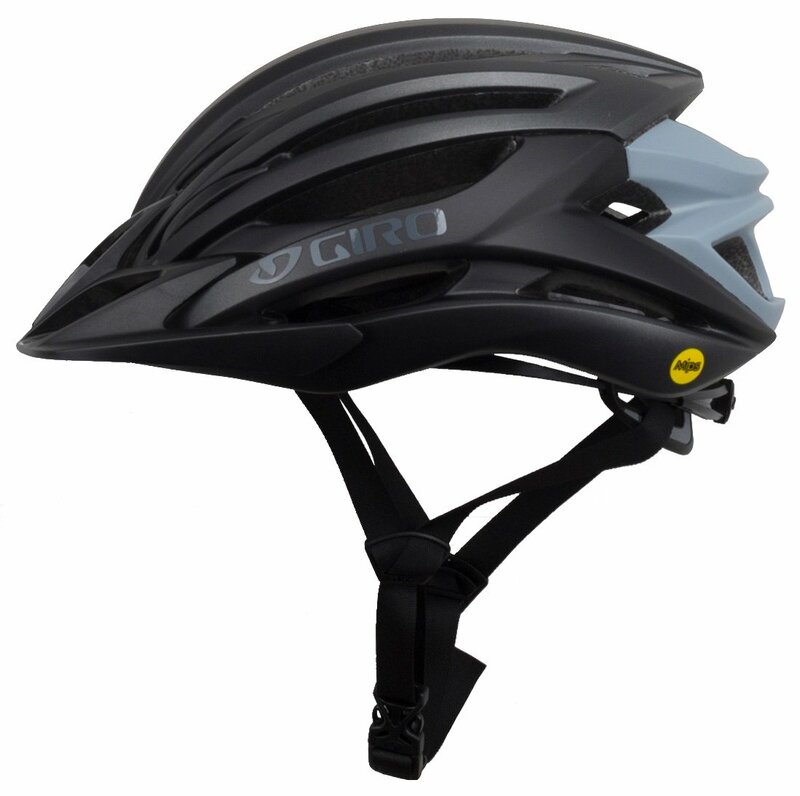 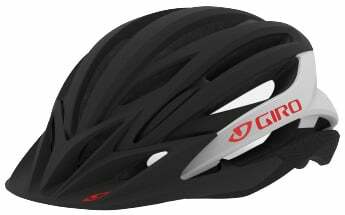 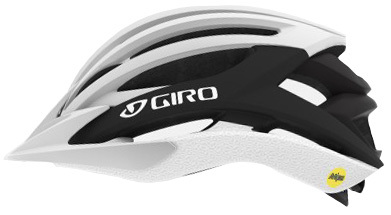 The Giro Artex MIPS Mountain Bike Helmet offers an exceptionally compact road-race design with a removable visor and slightly deeper coverage. 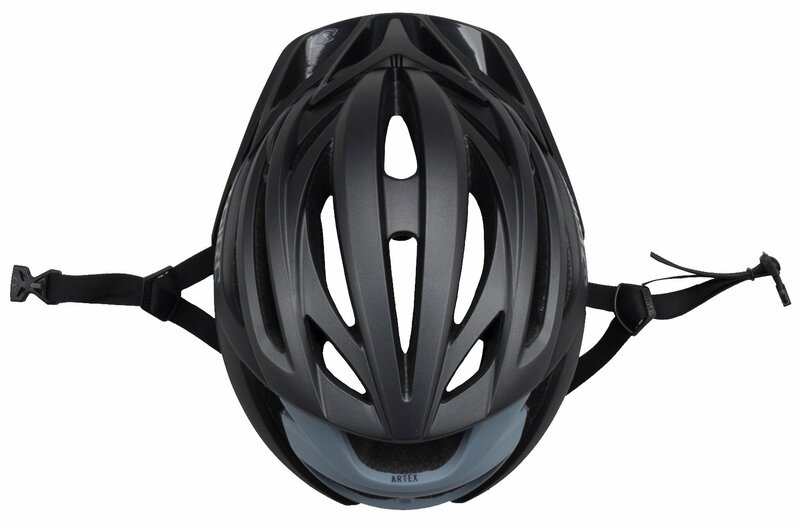 It features a secure fit thanks to the Roc Loc 5 Air MIPS system and has Cool-Fit Anti-Microbial padding. 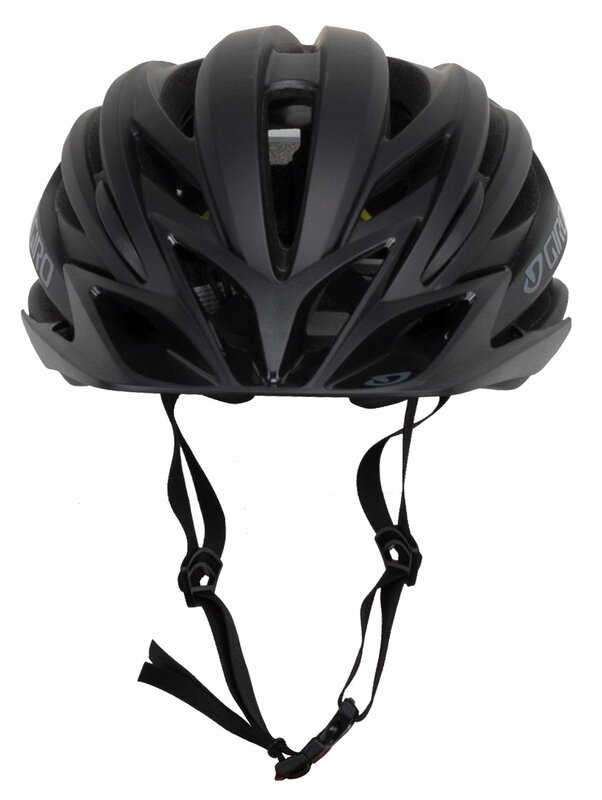 The MIPS technology helps redirect impact energy so they are not transferred to your head.